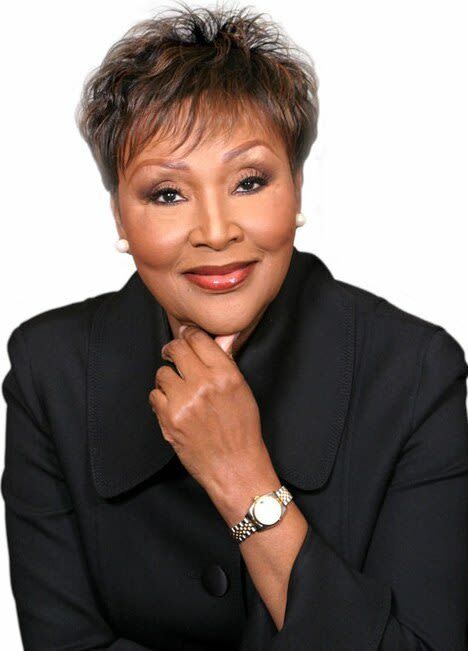 This week in What in the World Happened To ... Xolani catches up with former South African TV personality, Felicia Mabuza-Suttle. Mabuza Suttle was loved or loathed by many South Africans for her show, The Felicia Show, the first South African talk show hosted by a black woman. The Felicia Show looked at lifestyle topics and various philanthropic efforts that were improving the lives of downtrodden South Africans. The show's slogan was aptly called, "The talk show that gets South Africa talking" and was launched in November 1992 when South Africa was going through the transition from an apartheid government into democracy. The show stopped airing in 2004, after much criticism from people who believe that Mabuza Suttle was trying too hard to emulate iconic talk show host Oprah Winfrey. Other than being a talk show host, Mabuza Suttle is also a pioneering entrepreneur, her fans know about her line of eyewear,_ Felicia Eyewear. _But what many don't know is that Mabuza Suttle sits on the board of directors at Pamodzi Investment Holdings (Pty) Ltd, a multibillion-rand investment company, she is also part owner of Back O' Moon restaurant at Gold Reef City in Johannesburg. The end of The Felicia Show wasn't the end of her Television career, in 2004 she produced and presented Conversations With Felicia on The Africa Channel. Below, we've included a clip of Felicia speaking to South African struggle hero and Nelson Mandela's ex-wife, Winnie Madikizela-Mandela. While she has been living in the states for many years now, she says that she comes to South Africa at least 4 times a year because she still has business interests in the country. She has written a book about her life, Dare to Dream, which captures the story of a young girl from Soweto who grew up to take on the world. Xolani asked her who her most memorable interview was from back in the days when she hosted the Felicia show she said that all of the interviews changed her life in some way, hearing ordinary people say extraordinary things. During her conversation on 702 she reminisced about having interviewed Former President Nelson Mandela while he was still in office. I agreed to have President Mandela come in and his audience would be children, but from the mouths of babes I think he got more questions than he had anticipated but he handled them like the typical Nelson Mandela would. Remember the fake interpreter from the Mandela Memorial in December 2013? This week we find out what he's been up to. This week's what in the world happened to ... finds out what ever happened to the iconic old Lion Lager.